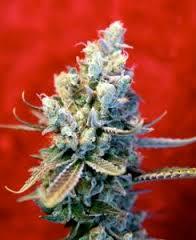 strawberry, exotic fruity aroma, the Revolution strain leave you with the desire of always breathing it in. 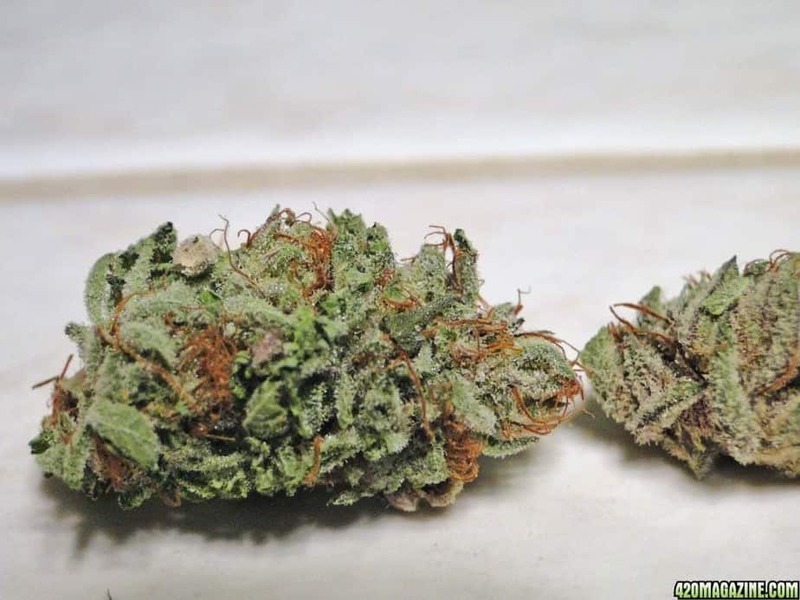 A strong THC content of 15-20% and CBD content of 5% makes smokers derive benefits from it. 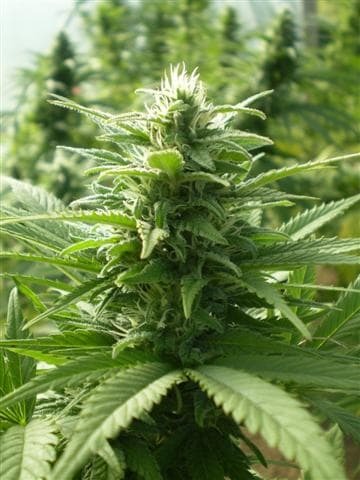 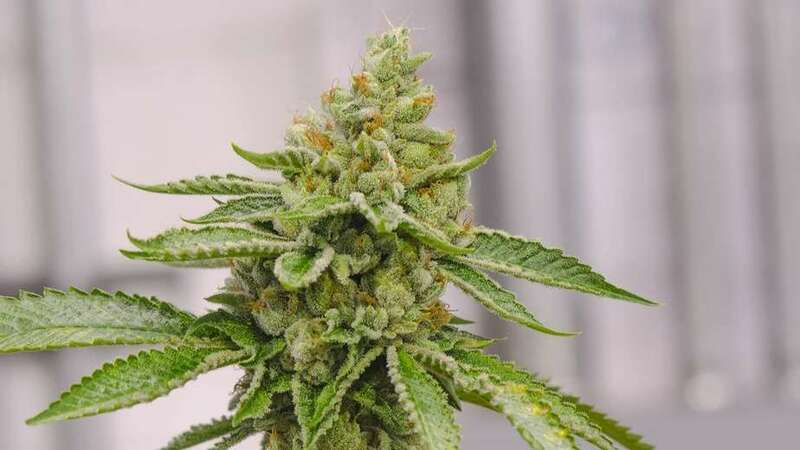 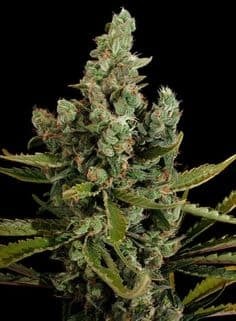 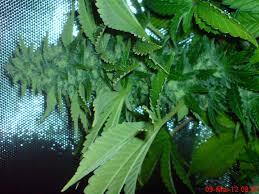 Effects are energetic and not intoxicating, making it a great option for medicinal use.